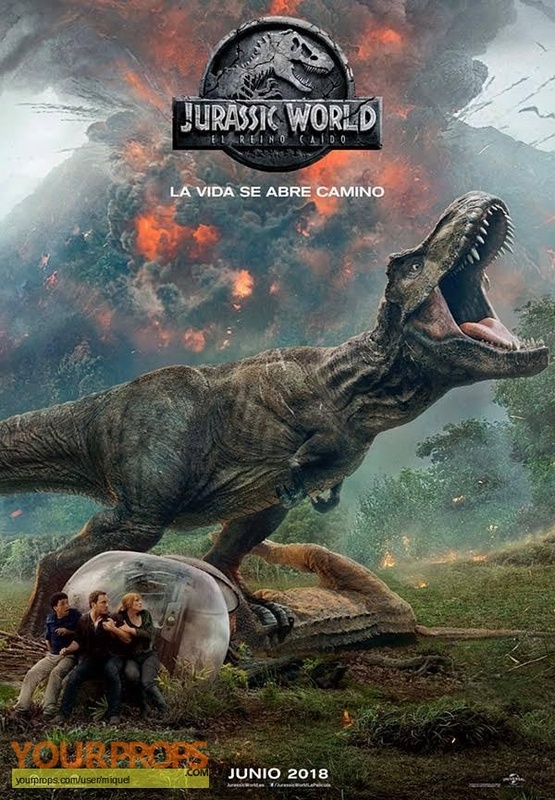 Jurassic World A Fallen Kingdom, A crew hoodie. 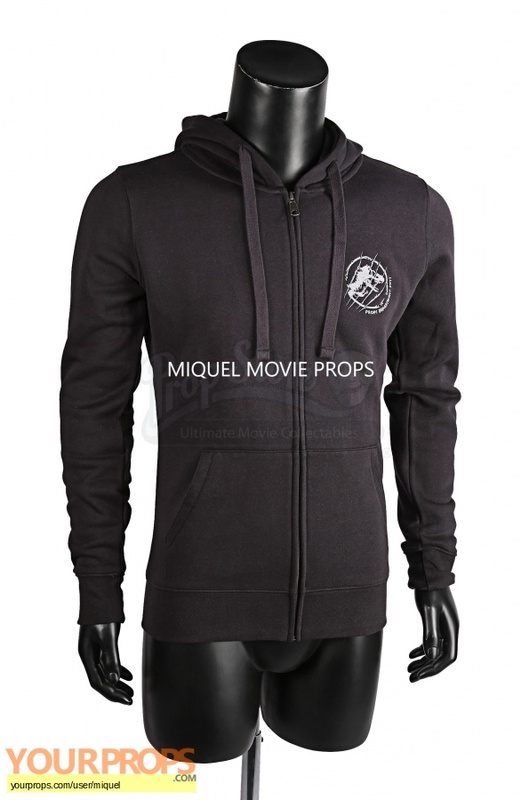 A crew hoodie from J.A Bayona’s adventure sequel film Jurassic World: Fallen Kingdom. This hoodie and others like it would have been gifted to members of the crew working on the production. 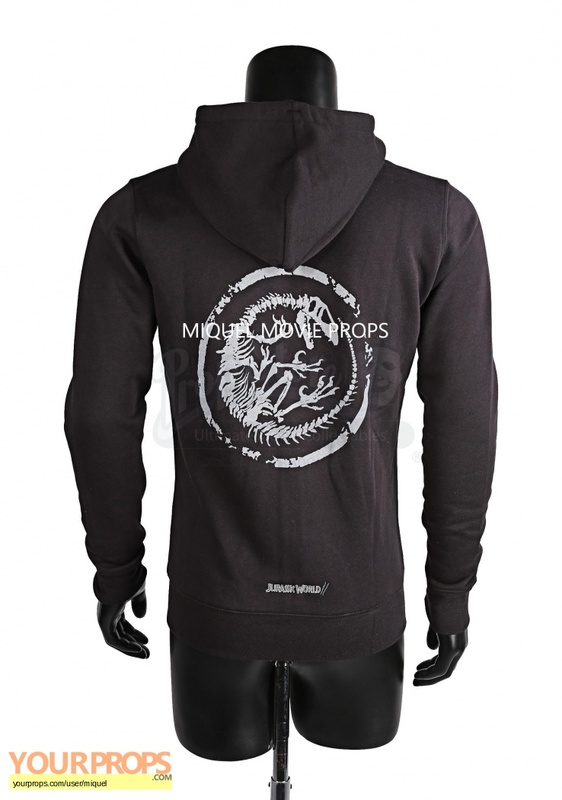 Made from black cotton, the hoodie displays an embroidered emblem on the left breast featuring a skeletal dinosaur and the text “props department 2017”. A grey printed similar emblem adorns the back of the garment and a zip runs down the front. The hoodie remains in overall excellent condition.